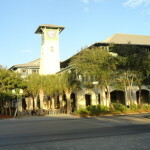 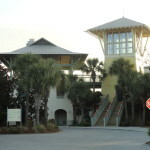 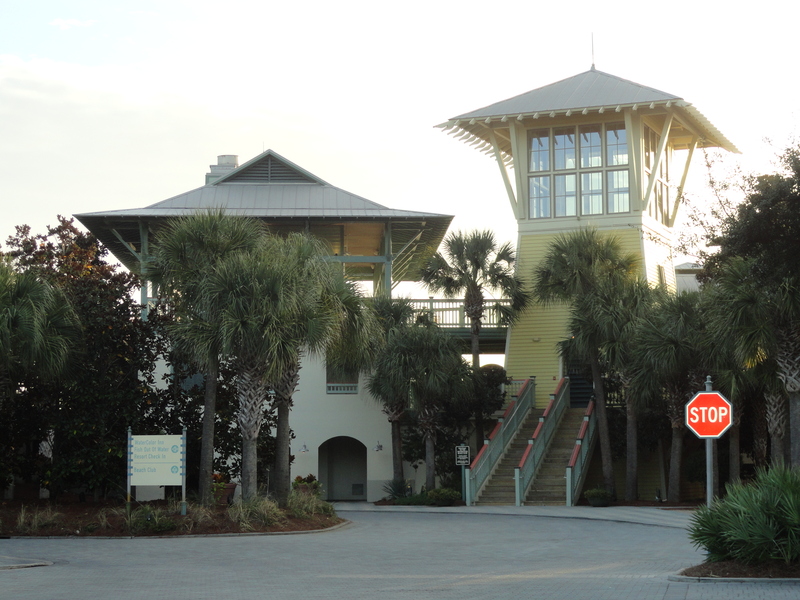 Watercolor has a small compact town center that is positioned on the North and South side of hwy 30a. 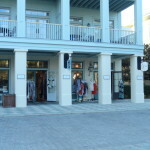 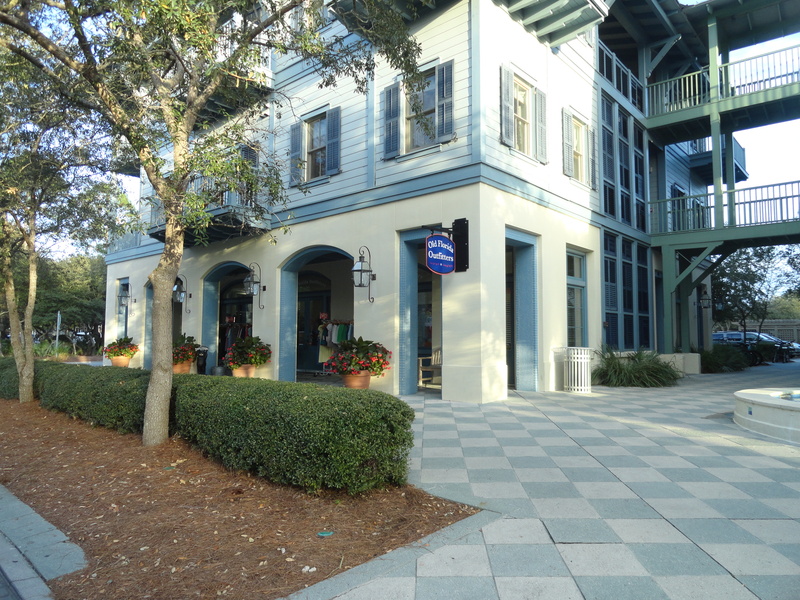 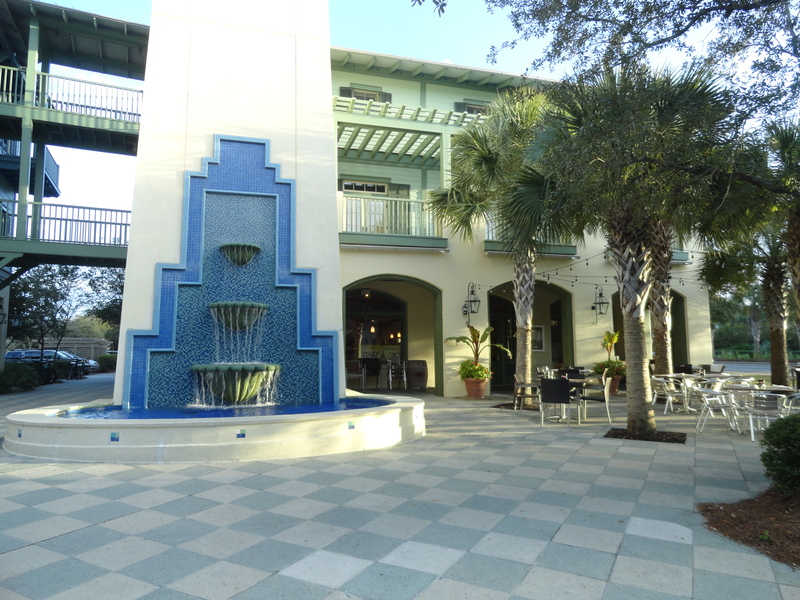 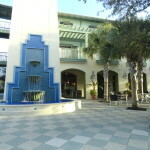 Ground level are shops, restaurants and retail stores while upstairs are 1,2 and 3 bedroom condominiums. 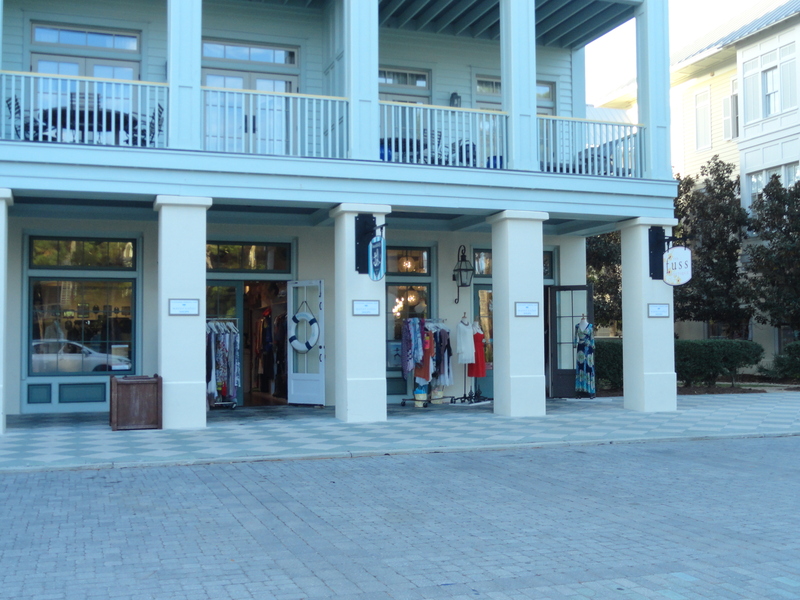 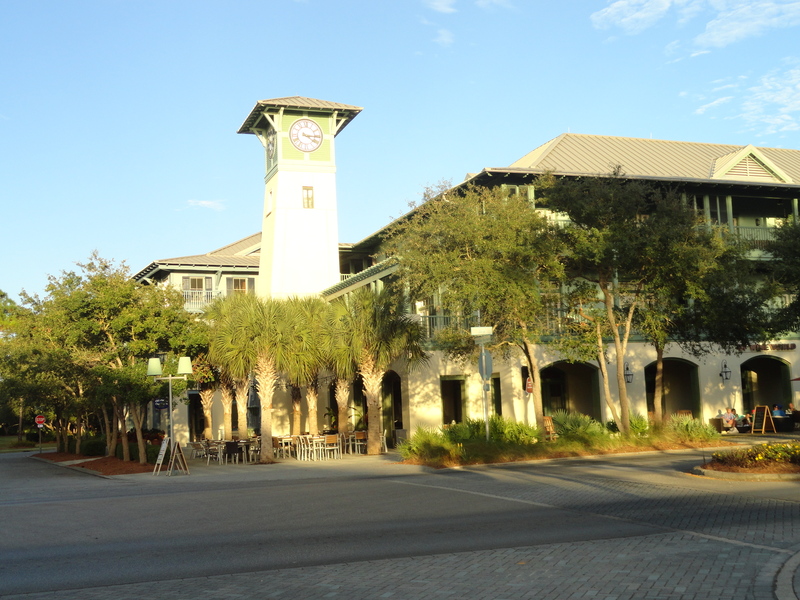 On the North side you can visit Old Florida Outfitters for some Columbia, North Face or other outdoor clothing and gear or schedule a fly fishing lesson or even plan a guided fishing trip in the Bay. 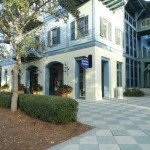 If you just want to relax then grab a table at Chans Wine World and enjoy some great food and wine while people watching. 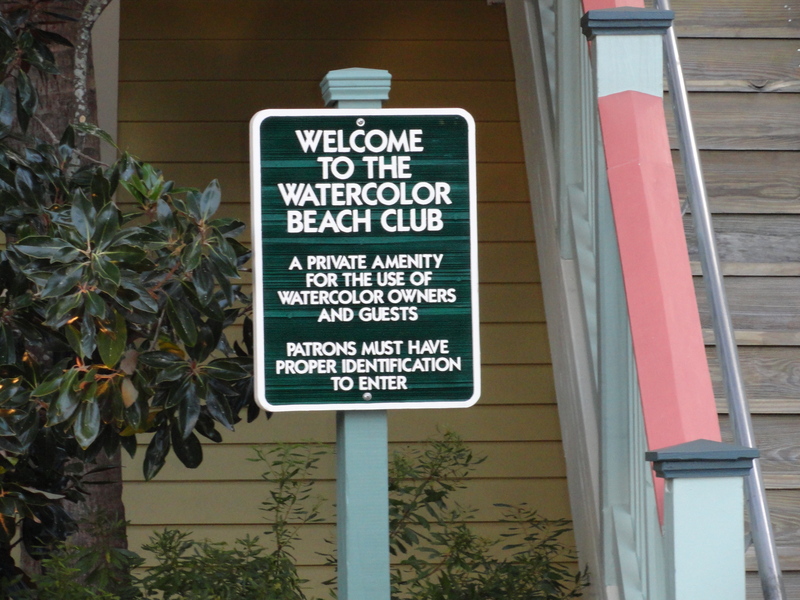 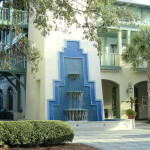 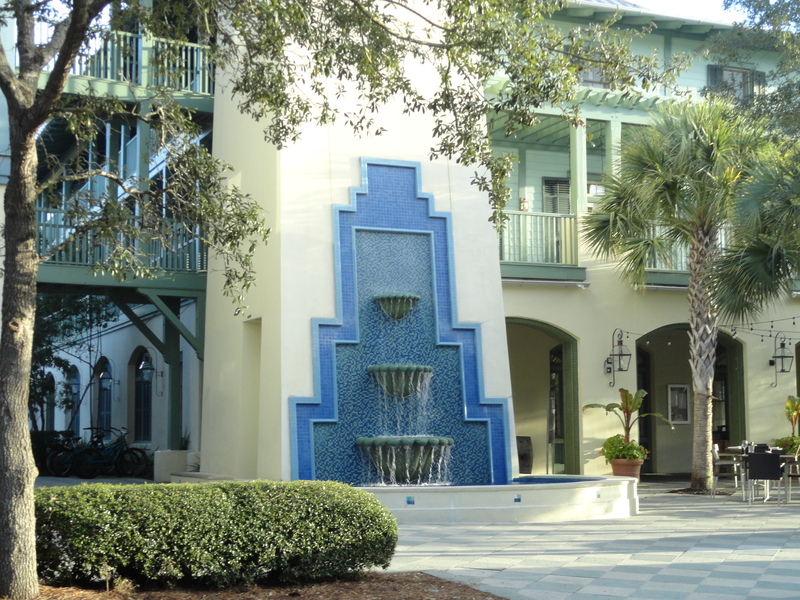 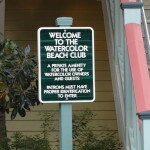 Should you want to find a Watercolor Real Estate Specialist while visiting the area then contact us at Homeson30a.com or call 850.687.1064.